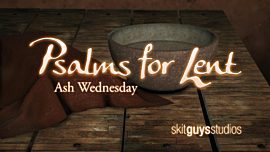 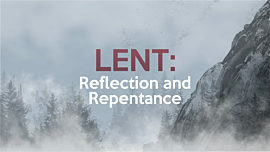 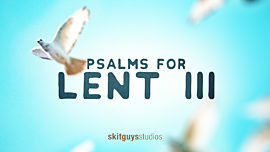 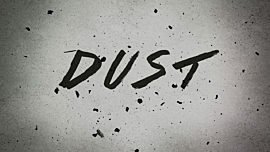 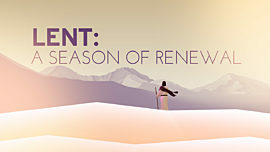 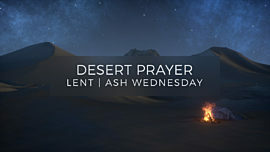 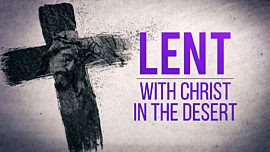 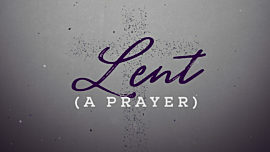 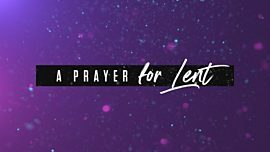 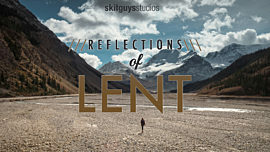 As we begin Lent, this mini-movie helps each of us look inward and reflect on how we have fallen short. 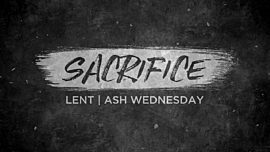 It’s a reminder that we have the opportunity to repent and turn towards Jesus as we die to ourselves once again. 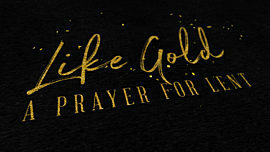 Includes a version with and without text.